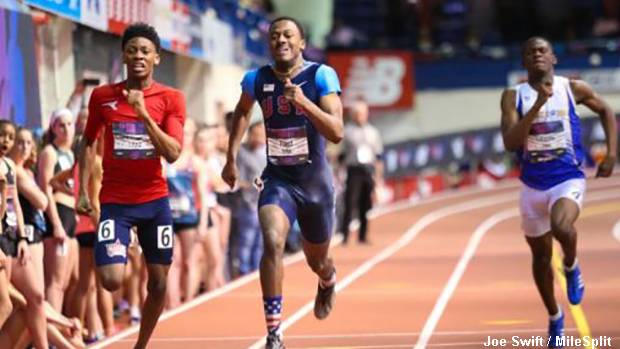 Cortez Cunningham posted an impressive time of 21.89 to secure the 200m win in the Emerging Elite Division at New Balance Nationals Indoor this past weekend in New York City. Cunningham, who is a senior at Ypsilanti Community, edged Ohio's Christian Ford and South Carolina's Alan Alvarez in the highly competitive contest. Ford and Alvarez finished second and third with times of 21.90 and 21.98, respectively. 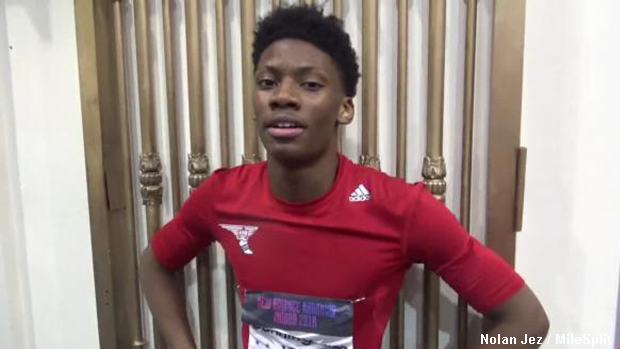 Cortez Cunningham is looking forward to a big 2018 outdoor track season.